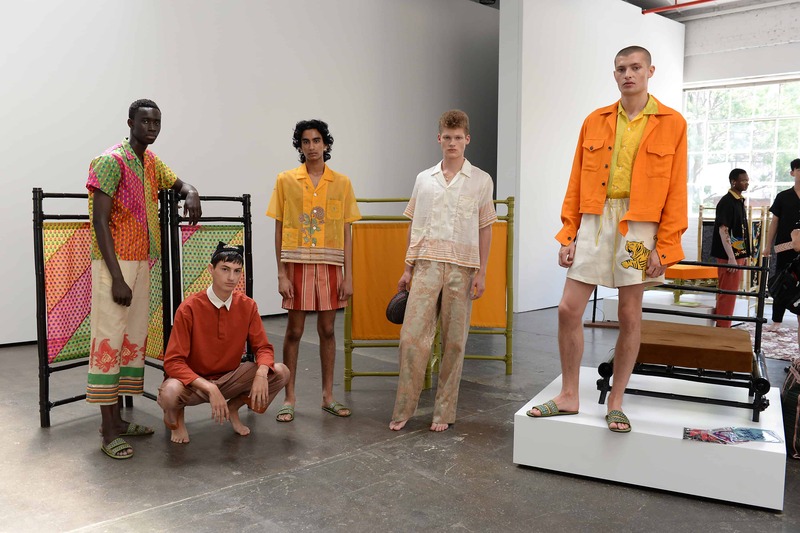 Agentry PR will once again commence NYFW: Men’s with New York Men’s Day (NYMD), its 11th bi-annual menswear collective presentations scheduled for Monday, February 4 at CreativeDrive, located at 55 Water Street in the heart of the Financial District. Conceived to nurture emerging talent and to consolidate top menswear designers in an easy-to-view venue, NYMD will feature collections from 10 emerging designers for the fall/winter 2019 season. American footwear brand Sperry has come on board for the first time as a sponsor, and will be showcasing the latest updates to its iconic Authentic Original Boat Shoes as well as its new “Cloud” collection. 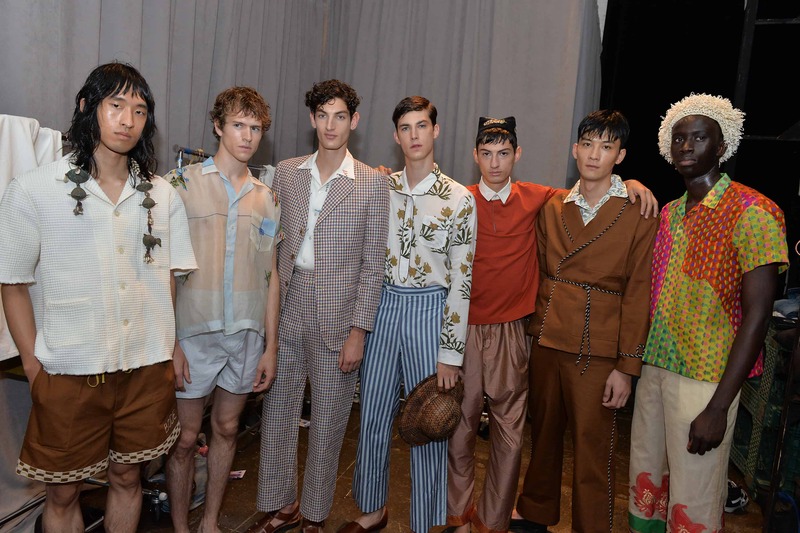 Lab Series Skincare for Men will provide skincare and grooming services; Oribe will be providing hair teams and products, and Augment and Make-Up Pro will collaborate to provide teams and products for designers to use on models during their respective presentations. At NYMD, each participating fashion brand will present its fall/winter 2019 collection in its own individual studio space designed to highlight the label’s identity and inspiration. Taking place over two-hour periods, five designers will present in the morning and five in the late afternoon. 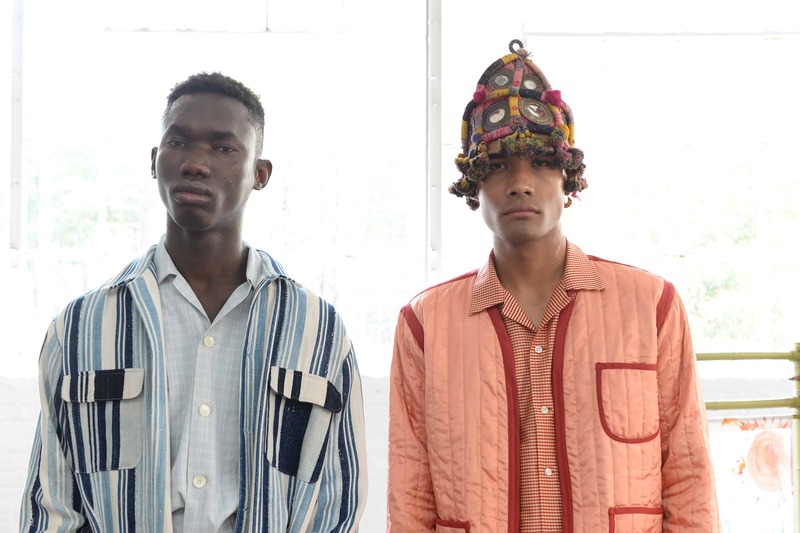 Participating designers include: Chan Chit Lo, David Hart, Dear Miler, Descendant of Thieves, Ka Wa Key, Krammer & Stoudt, O.N.S, Sundae School, Tanaka, and Vasilis Loizides.